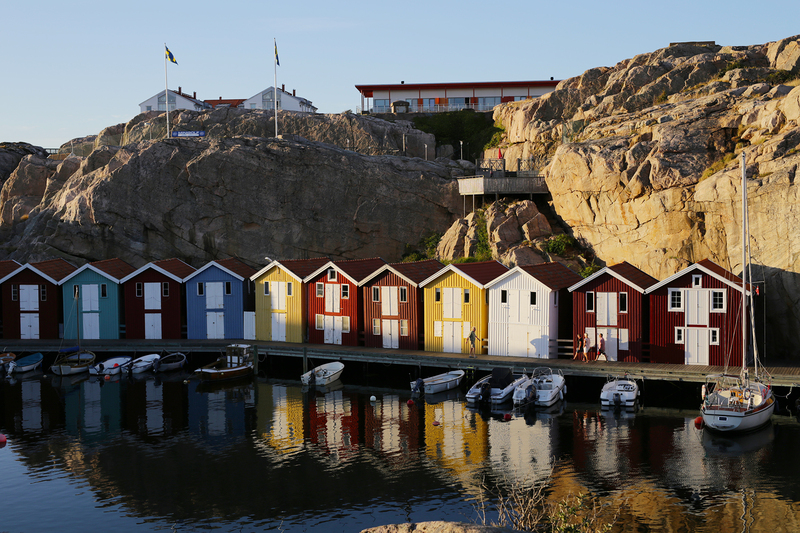 There are many reasons to love Bohuslän! We are convinced we have something just for you. The coast line contains a lot of picturesque fishing villages and camp sites. Meet the world known archipelago, boat tours, bike trails, exciting outdoor expiriences, fresh seafood, nice restaurants and much more!